You will be getting 365 days fileboom premium account. 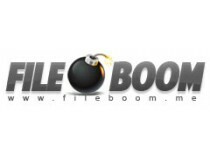 You will be getting 90 days Fileboom premium account. You will be getting 30 days Fileboom premium account.